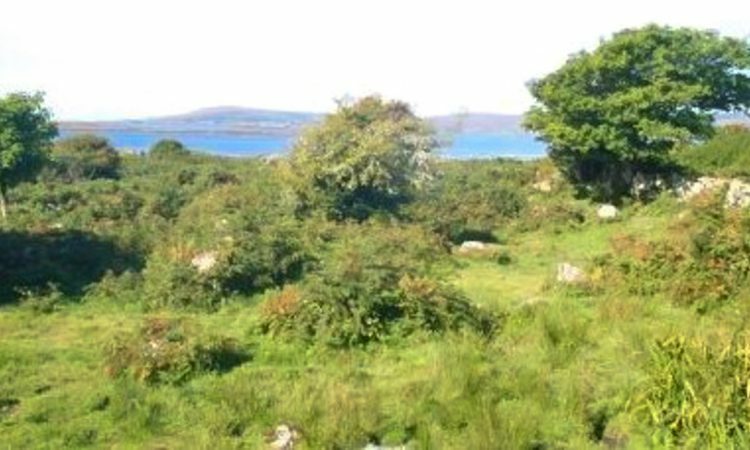 Located at Garrivinnagh, Rosmuck, Co. Galway is a 42.5ac farm, with an old barn, the ruins of a dwelling house and direct sea access. Martin O’Connor, of DNG Martin O’Connor Auctioneers, is facilitating the sale. It is currently on the market as a retirement sale, he said. Rosmuck is a village in the heart of the Connemara Gaeltacht of Co. Galway. 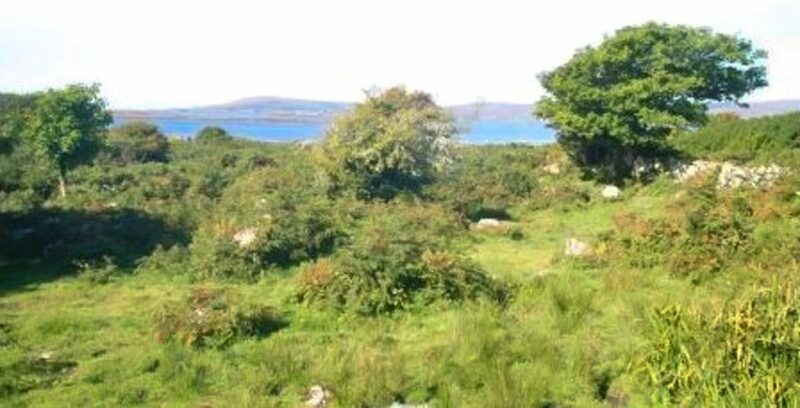 It lies halfway between the town of Clifden and the city of Galway. 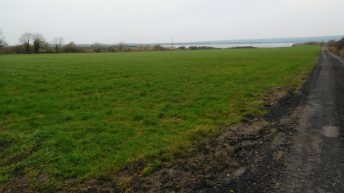 The property is around 2.9km in distance to Rosmuck. 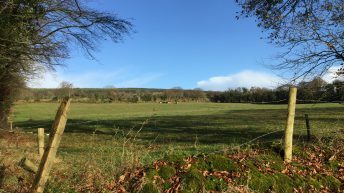 The land is held in two lots throughout the townland of Garrivinnagh. Some of the land has good road frontage and would be suited for sites (SPP). Nearby there are many public quays while at the bottom of one portion of land there is sea access. The plots are well fenced and all boundaries well maintained. According to Martin: “It comprises natural land, which doesn’t allow for the use of machinery.” These lands were previously in REPS4. The old barn would be ideal for renovation, subject to planning permission. 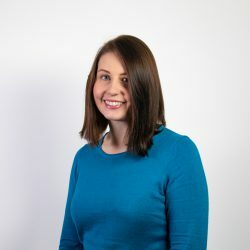 There has been growing interest in the sale. “It would be most suited to equestrian or stock farmers,” stated Martin. The property is open to offers in the region of €125,000. There is also the small share to commonage lands locally.